Nelson Environmental Remediation sold thermal remediation technology to Green Technologies located in Port Harcourt, Nigeria. This was an unconventional project as Nelson did not perform any on site, soil remediation. Instead Nelson sold mobile soil desorption units to Green Technologies Ltd, Nigeria. 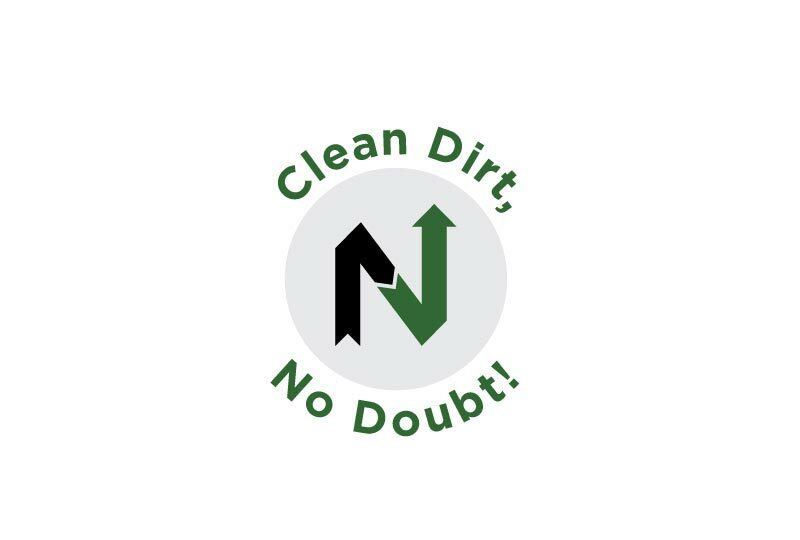 This sale of mobile desorption units would enable Green Technologies to perform on site dirt cleaning in Nigeria, and would lessen Green Technologies reliance on subcontracting remediation providers. Nelson Environmental Remediation enjoys exploring opportunities all over the world. Although based in Alberta, Canada we have a permanent office in Minneapolis, Minnesota and complete diverse projects all over the world. We are able to remediate soil in a wide range of climates and have worked on projects near the equator and near the arctic circle. Ultimately our process is reliable and effective, but most important is that we deliver certainty and a reduction in site liability. This reduction in liability stems from a lessened reliance on heavy trucking, and the transportation of contaminated soil to and from the contamination site.